It’s been a busy morning! Just came down from Park City, loaded up at the grocery store, fed the kiddos and got them down for naps. My husband decided to come home for lunch, which doesn’t happen often. So I decided to bust out my panini maker and have at it! 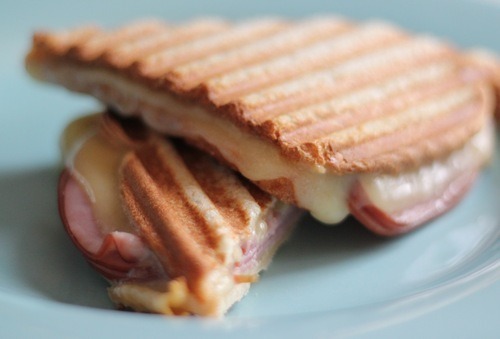 Obviously this panini doesn’t have any creative flare. But it is the good ol’ standby and favorite. This is my favorite panini! Inspired by one that they serve at the St. Regis in San Fransisco. YUM! 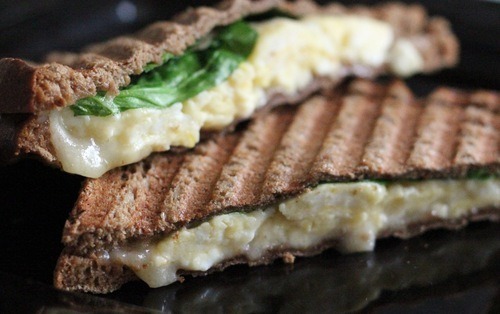 Now if you don’t have a panini press don’t you fret! In a pan, on the stove top, over medium heat works great too. Just remember to press down on the sandwich with a spatula before and after you flip it!